Toronto, April 4: Preliminary findings in to the March air crash of Ethiopian Airlines Flight ET302 says that pilots went through the initial steps recommended by Boeing to override the system that was pushing the nose of the plane downwards but when they could not get the plane to climb up, they switched the flight-control system on again. The preliminary findings were reported by the Wall Street Journal without naming the sources behind the details. 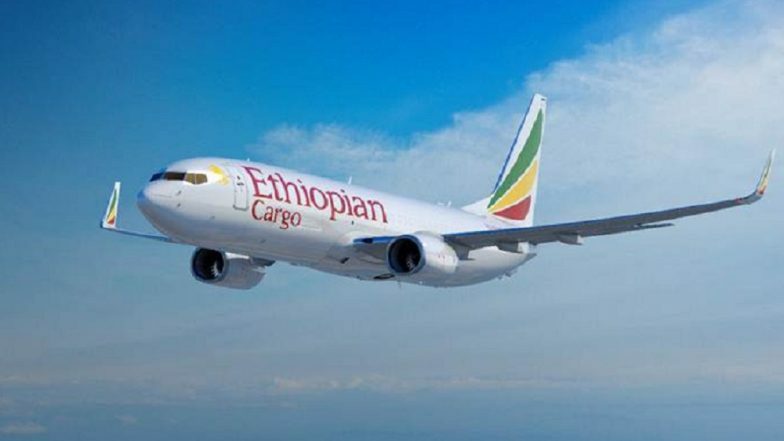 The report said the pilots initially shut off the MCAS anti-stall system that was preventing the airplane from gaining altitude shortly after it took off from the Addis Ababa airport. The pilots then cranked a manual wheel in an attempt to stabilise the plane, the report said, but then restored power to the electric trim on their control yokes, probably because they were unable to control plane with their manual attempts either. Reactivating the MCAS meant that the plane’s autopilot software continued its downward commands which the pilot were unable to counteract using electric thumb switches, the paper said. The Ethiopian Airlines aircraft, a Boeing 737 Max8 model crashed soon after takeoff killing all 157 people onboard. The similarity of the Ethiopian Airlines crash to the Lion Air crash in Indonesia in 2018 has led to all airlines across the globe grounding Boeing’s 737 Max8 model aircraft. In the Lion Air crash, the MCAS forced the plane's nose down more than 24 times before it crashed in to the sea, according to an investigation by Indonesia's National Transportation Safety Committee. The probe also found the MCAS system's directions were based on the readings of a faulty sensor. Boeing declined to comment on the WSJ report. "We are not commenting on an active accident investigation per international protocols," a Boeing spokesman said. Boeing has said that it has come out with an update to the MCAS-anti stall software and it will be installed in all the aircrafts that have been handed over to the various airlines. The preliminary report on the March 10 crash is due by next week. But the Ethiopian transport ministry is yet to confirm the date.